Donatos Erie | Premium Pizza. Delivered. Established in 2016, the associates here work hard to add to the fabric of the Erie community. We take pride in our community service and outreach, including such causes as Autism Society of Northwest Pennsylvania. 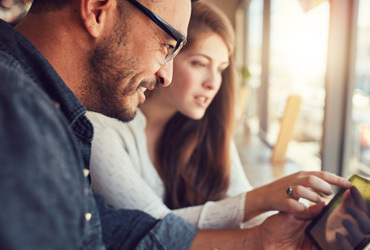 Located across from Frontier Park, the associates enjoy getting a peek at all of the community events that happen there, such as cross country meets, soccer and tennis matches and festivals like the Jazz and Blues festival. 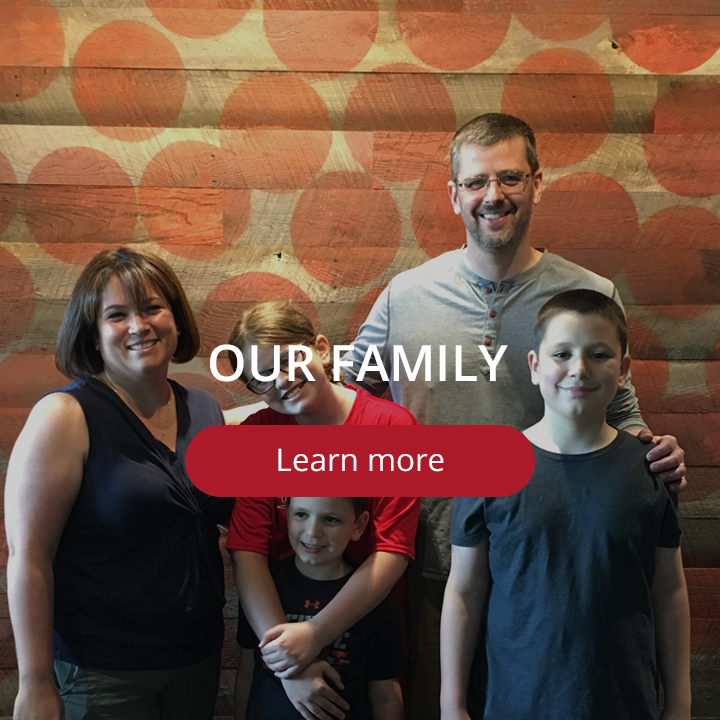 Donatos Erie wants to make you feel like a part of the family. Stop by and say hello! Christina and her husband, Erik Gravelle, moved to Erie for Erik’s career at Erie Insurance in 2013 with their three children. In doing so they left behind all of their family and friends. Christina was determined to be a contributing part of the community and to make Erie their home. Christina has put a focus on building community and has formed lasting partnerships with the expERIEnce Children’s museum, where there is a Donatos Pizza exhibit, and Autism Society Northwest Pennsylvania. Christina has taken an active role in the Erie community since moving here. While owning and operating Donatos she is also the treasurer for both the Fairview Elementary School PTO and her neighborhood homeowner’s association. Christina and her family invite you to their Donatos to share in our Erie community. Come in and visit with Christina and her amazing team – they’ll make you feel right at home! Bring your friends or make new ones when you visit us and don’t forget to say hi when you see us around town! 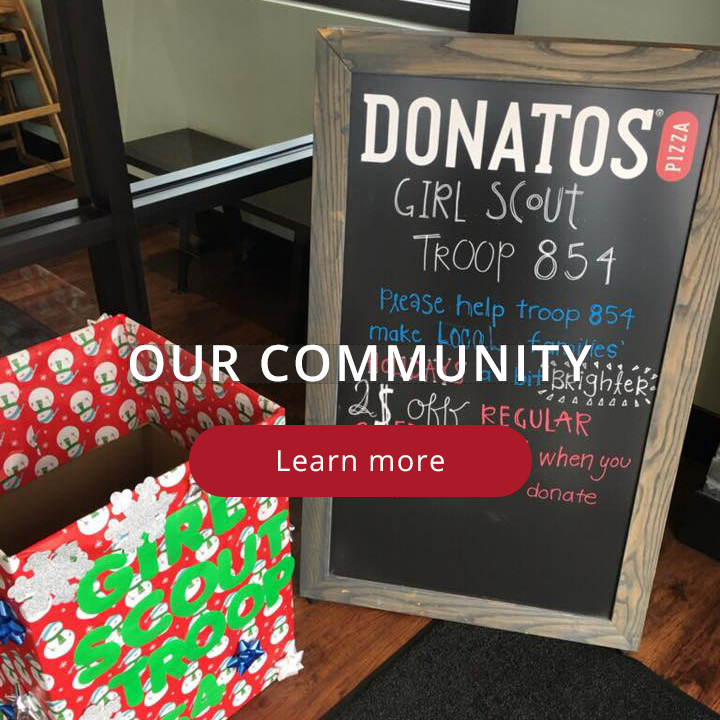 At Donatos, we enjoy partnering with organizations and schools within our Erie Community. Face to face interaction at our store and at events creates stronger social ties. That, in turn, leads to joint action like the creation of the Donatos Pizza exhibit at the expERIEnce Children’s Museum, which provides a fun and interactive way to talk about math and nutrition. Love this small pizzeria…. cute location and awesome pizza, thin crust great pizza alone but have to try their multi shake seasons on top, they are great!!!!! 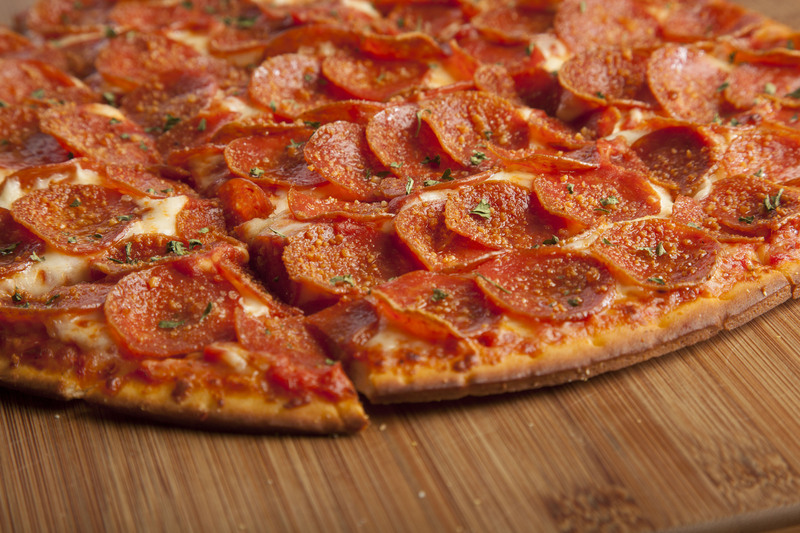 Try the seasons mixed , one at a time or all together best tasting pizza! This place has a modern minimalist decor. The outdoor terrace looks nice. I got a chicken spinach mozzarella and tomato pizza. The crust was thin and crispy. Just right, not too dry. They also serve salads too. Eat in and take out. I’ll be stopping over there for sure. I love them! Great food, great service! kid friendly and great gluten free food! Order online now! 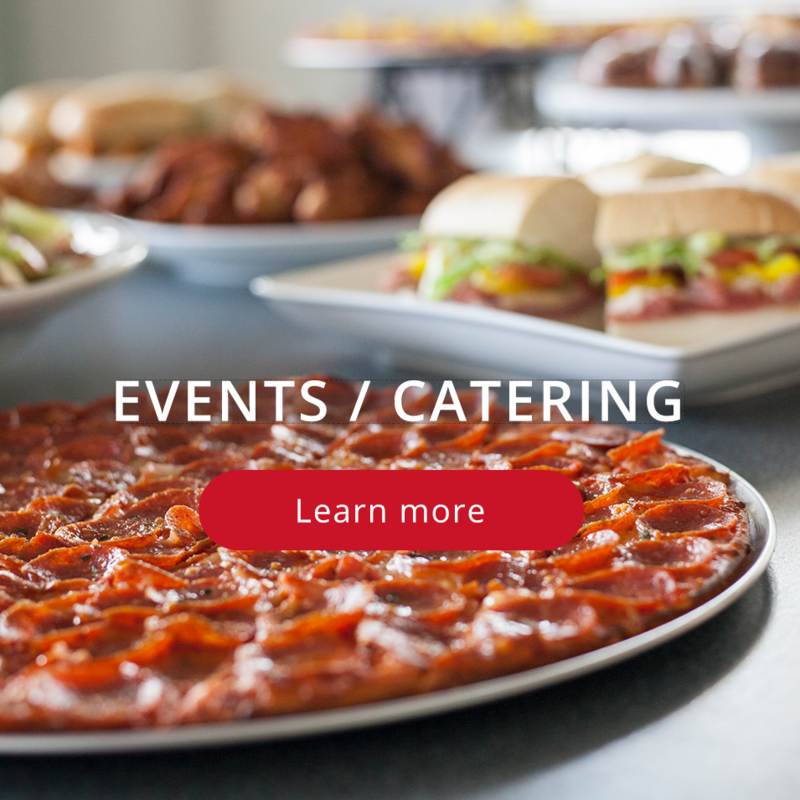 Browse our menu and add any item to your online order. 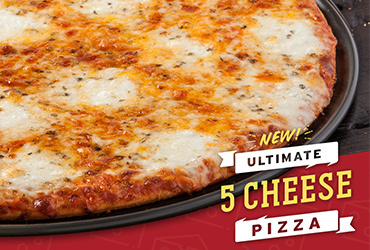 Covered Edge to Edge® with premium Provolone, mozzarella, Asiago, cheddar, and Romano cheeses. Earn free pizza, points with every order, and members-only offers—including a free birthday pizza! ©2018 Donatos | All Rights Reserved.